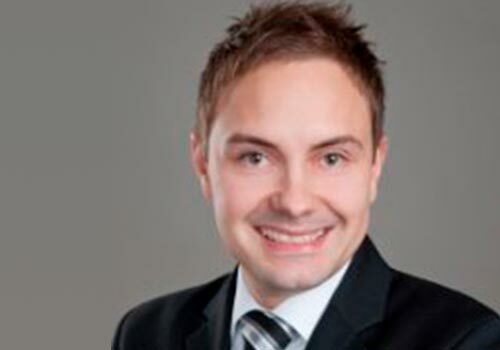 Danilo Schmiedel follows his passion to deliver SOA and BPM solutions based on new technologies and trends. He is one of the leading BPM and SOA architects at OPITZ CONSULTING Deutschland GmbH – a German Oracle Platinum Partner. He is involved in large integrations, business process automations, and BPM/SOA development projects, where he has implemented well-accepted solutions for various customers. Danilo is an Oracle Director (ACE/Acknowledged Community Expert), frequent speaker at IT conferences, and author of numerous articles in various technical journals. Before joining OPITZ CONSULTING, he worked as a software engineer in several international projects. The Leipzig University of Applied Science awarded his outstanding work in 2009.